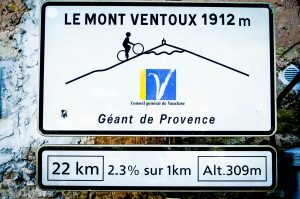 Mont Ventoux, the Beast of Provence… stretches 22.2 memorable kilometers. 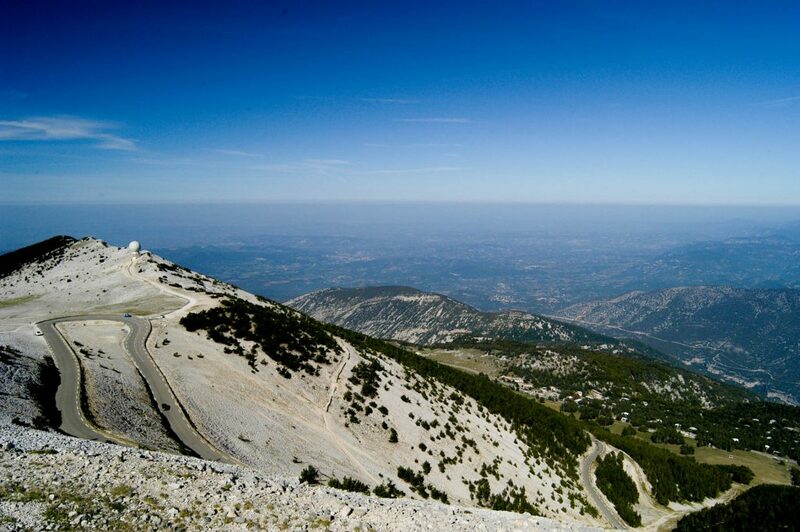 Notably one of the toughest climbs in Europe, Mont Ventoux stands at 1912m above sea level meaning you will gain 1578m in elevation from the start of the climb to the summit. This Category HC climb gives you an average climb of 7.1% and a maximum of 12.9%. Having featured in the Tour de France 16 times the climb is notorious though delivers stunning views at the summit. The peak can certainly be reached if you have a reasonable level of fitness and the right support along the way so don’t let it’s notoriety put you off! If you feel like tackling Mont Ventoux then take a look at our Alpe d’huez to Ventoux or Ventoux to Antibes tours. We can also offer bespoke tours, just get in touch to discuss your dream climbs!